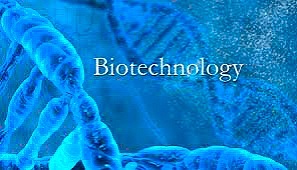 Home Career Career Opportunities After 12 th With Biology . Career Opportunities After 12 th With Biology . There are various graduation and professional courses available to the students as career after 12th science. 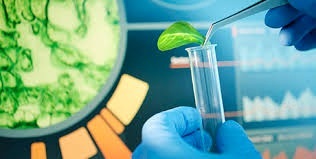 Choosing a career options after 12th science is very promising as the scope for science student is very high and opportunities are always knocking at the door if they select right field of career matching with their natural talent. According to now-a-days market trend professionals with science background are always on high demand not only in home but also in abroad. The two most popular and most sought career options after 12th science in India are Engineering and Medical. 1. B. Sc. in Agriculture. 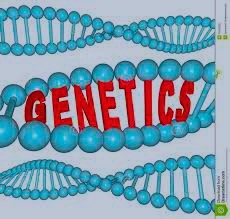 The field of Forensic science involves investigating of a crime with the help of applying scientific principles. These are degrees and diplomas after 12th for students who choosed forensic science as career options after 12th. 4. B. Sc. 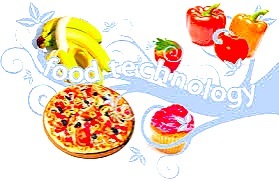 in Food Storage, Preservation and Food Tech. 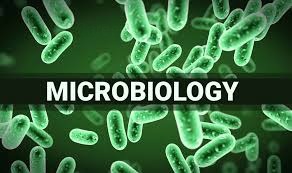 This field of Microbiology involves the study of living organisms which may be a cell cluster, single cell or may be no cell at all, these are invisible to naked eye such as fungi, bacteria and viruses. There are many types of different microbiology. But Medical microbiology is well known as it deals with the human illness. 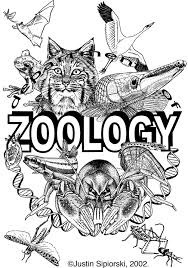 Other Microbiology includes food microbiology, environmental microbiology and veterinary microbiology. There are ample of career opportunities and jobs for Microbiologists in Pharmaceutical, Food, Research and development laboratories in hospital, Beverage and chemical industries, Research organisations, Agriculture and Health care research.